Sarasota, FL - Star2Star Communications, provider of the World's Most Complete Cloud Communications Solution with options ranging from Hosted to Hybrid, announced today that their innovative Hybrid Unified Communications System was named as a 2017 Cloud Computing Excellence Award winner. This marks the second consecutive year that the company's Hybrid solution has been recognized with this award. 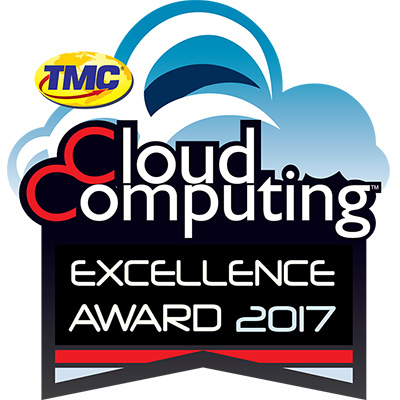 TMC, a global media company, presents the Cloud Computing Excellence Award annually. The selection team designated 2017's winners by identifying companies who have leveraged cloud technologies to deliver innovative, cutting-edge solutions to their respective markets. The full list of winners are featured in TMC's Cloud Computing Magazine. "We are thrilled that our Hybrid solution continues to be recognized as an exceptional cloud solution," said Michelle Accardi, President and Chief Revenue Officer at Star2Star. 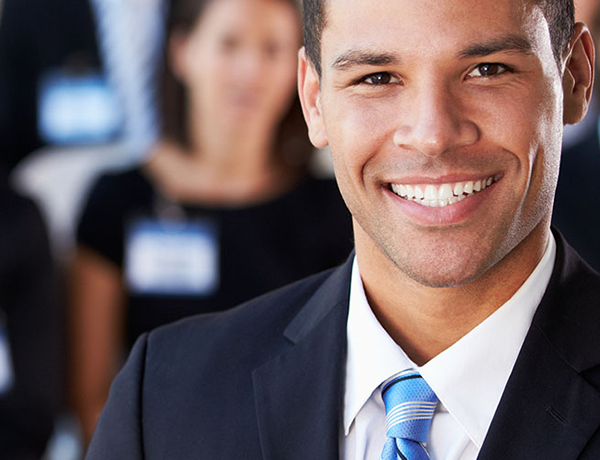 "This flagship solution solidified our position in the marketplace as the leader in ultra-reliable communications. We will continue to expand our Full Spectrum Communications portfolio leveraging this legacy. In 2018 you can expect Star2Star to bring our robust solutions to global markets worldwide with the addition of StarSystem® Hosted and our next generation SD-WAN capabilities, also part of our Full Spectrum Communications Solution." Rich Tehrani, CEO at TMC, added: "...TMC is proud to announce Star2Star's Hybrid Unified Communications System as a recipient of the seventh Annual Cloud Computing Excellence Award. Star2Star is being honored for their achievement in bringing innovation and excellence to the market, while leveraging the latest technology trends."